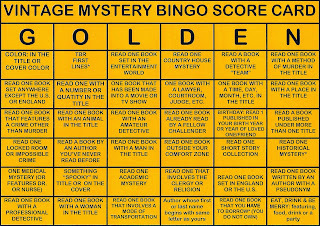 I have completed the Vintage Mystery challenge hosted by Bev @ My Reader's Block. My goal was to finish 2 bingos, I am glad to have completed five. (Line G, Line N, and the 1st, 2nd, and last horizontal rows). Total books read for the challenge: 26. G2: Set Anywhere except US/ UK: Call the Next Witness by Philip Mason. Set in my own India. G3: A Crime Other Than Murder: Shootout at the Rocks by Ibn-e-Safi: The crime is robbery. G5: Medical Mystery: Stealthy Terror by John Ferguson. The Hero is a doctor about to start his own practice. O1: TBR: First Lines: The Old Dark House by J.B. Priestley: Margaret was saying something but he couldn't hear a thing. L2: Made into a Movie/ TV Show: The Case of the Silent Partner by Erle Stanley Gardner. That's quite impressive, Neeru! It's an interesting challenge, and you've read some fascinating titles. Thanks Margot. Yes some of the books were really interesting. You did great on this challenge, Neer. I just could not keep up with keeping track of the categories and had a lot that fit in the same category. Thanks Tracy. 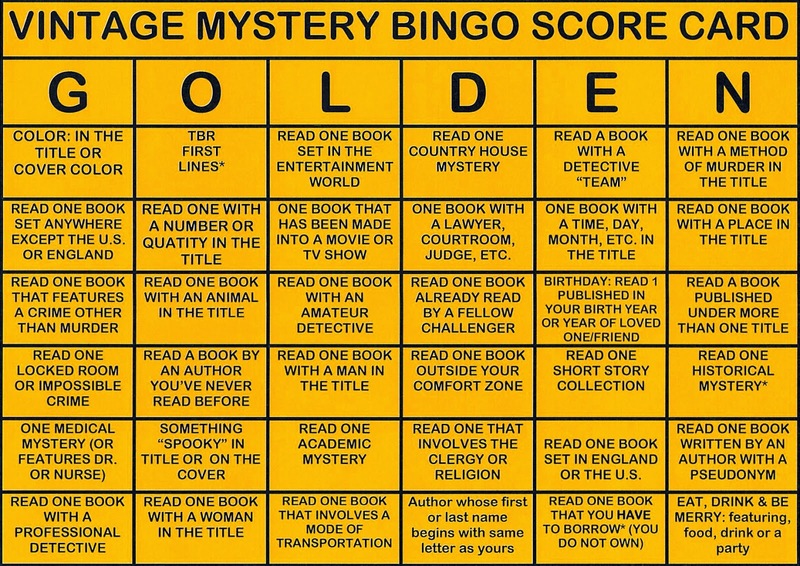 Guess a kind of fatigue set in while completing the categories. I also could not manage a full house. These books are quite difficult to find, Neeru. I was looking for them at our library but could not find many of them. Some of them are available online Nitu di.